Just hours after the No. 8 Idaho State University Bengals upset No. 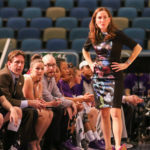 1 Montana State University on a buzzer-beating 3-pointer, the Weber State University women’s basketball team watched as No. 2 ranked University of Idaho freshman Taylor Pierce made a buzzer-beating 3-pointer of her own to give the Vandals the 86-83 overtime win. 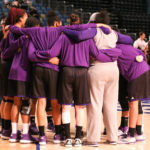 After taking the lead by 15 points early in the second quarter, the Wildcats were unable to score for over four minutes before senior Brittney Dunbar was able to make a layup with just over three minutes left in the quarter. 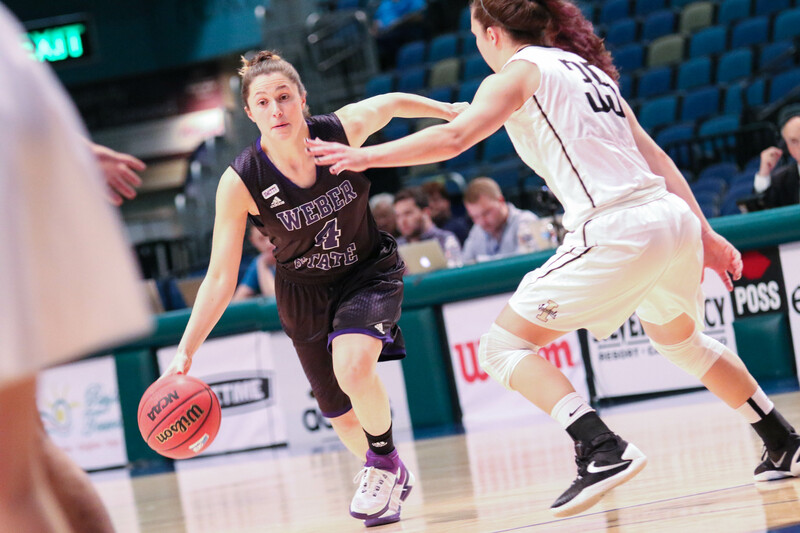 The offensive woes continued for Weber State in the third quarter, as they shot 4-17 from the field. 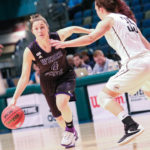 The Wildcats defense was able to limit the Vandals from taking a large lead, and thanks to nine trips to the free throw line, Weber State was able to hold onto a 56-54 lead at the end of the third quarter. With less than a minute left in the game, the Wildcats held onto a slim 74-70 lead. 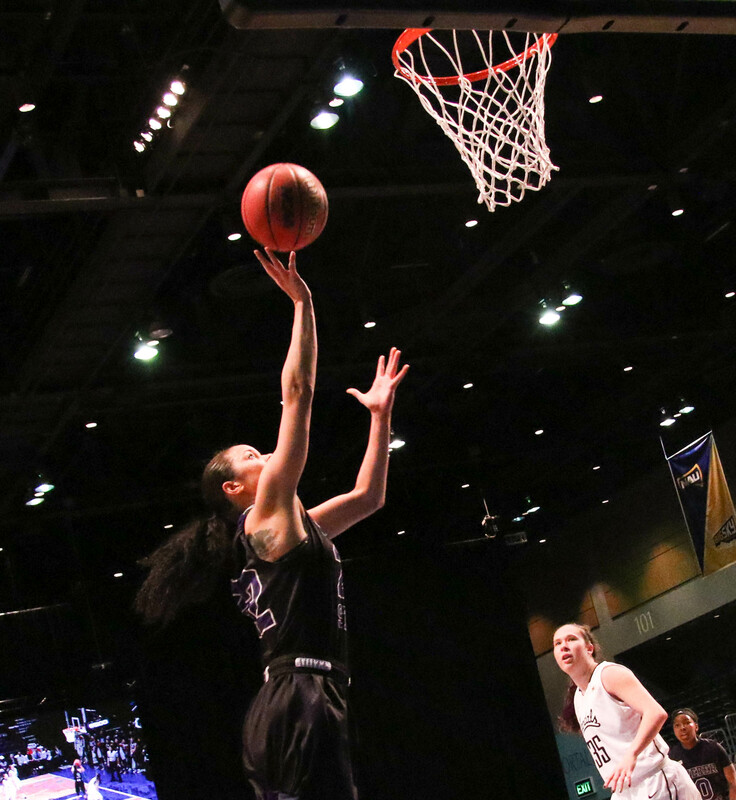 Idaho freshman Mikayla Ferenz seemed to figure out the Weber State defense though, as she single-handedly scored six points in 47 seconds to tie the game at 76-76 and force the game into overtime. 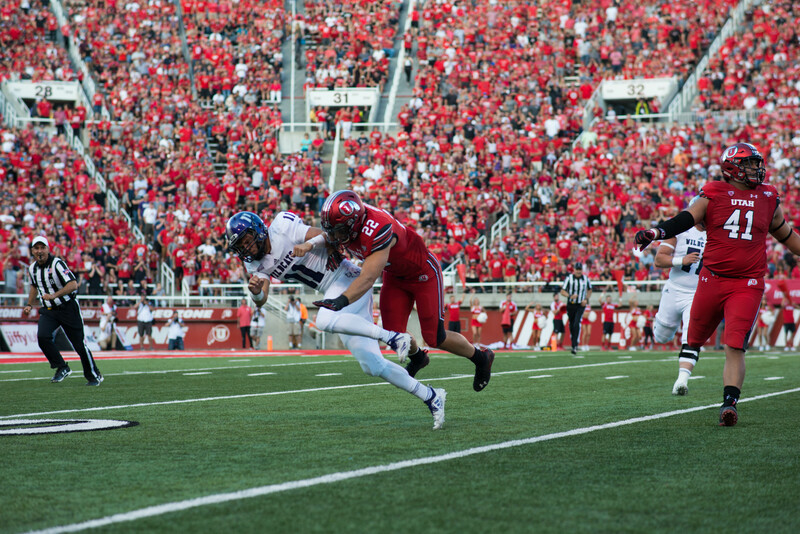 The Wildcats and Vandals went back and forth during overtime with neither team leading by more than three points. With eight seconds left, Idaho senior Ali Forde blocked a 3-point shot attempt by WSU freshman Emily Drake, and the Vandals grabbed the loose ball and threw it down the court. 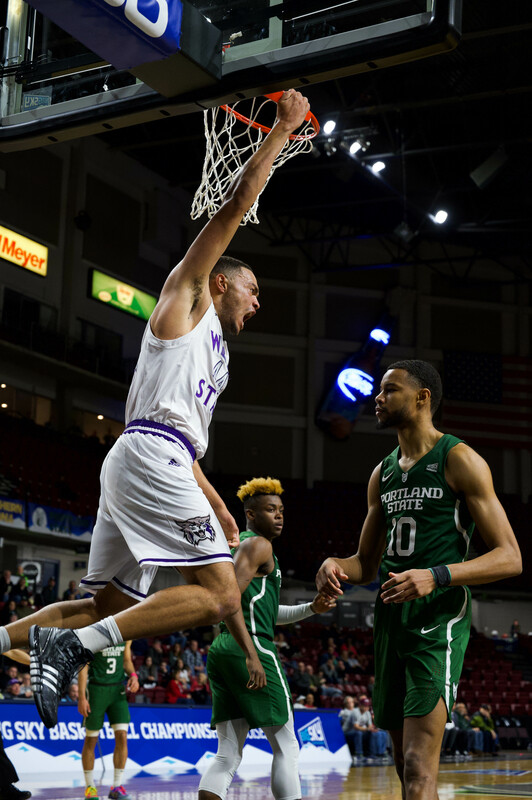 Wildcat freshman Yarden Danan attempted to intercept the pass, but Pierce managed to grab the ball and put up a 3-point shot that landed in the basket just as the buzzer sounded to give the Vandals the win. 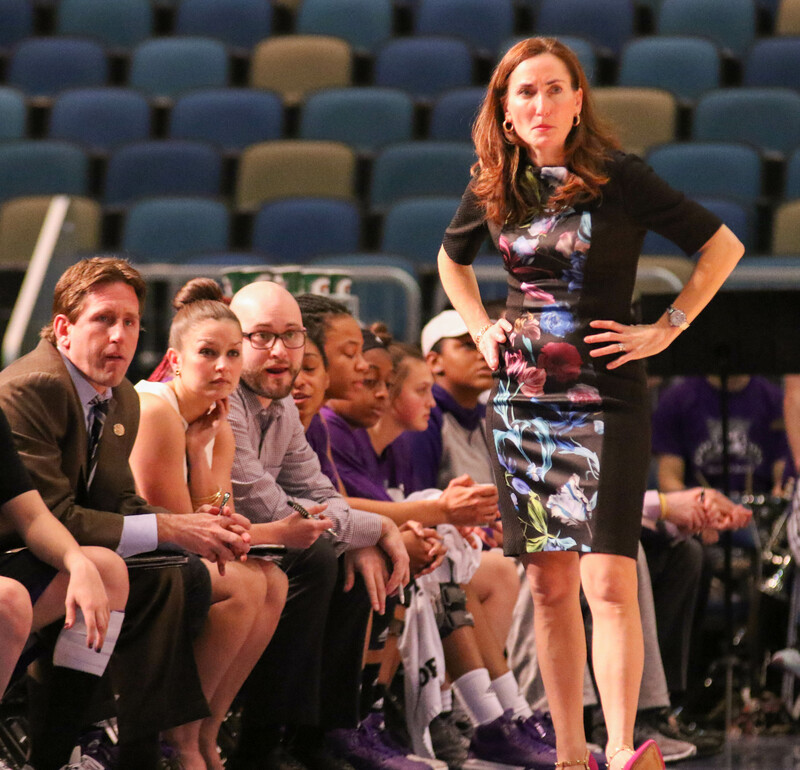 As a team, the Wildcats made 38.9 percent of their shots and were out-rebounded by the Vandals 50-39. 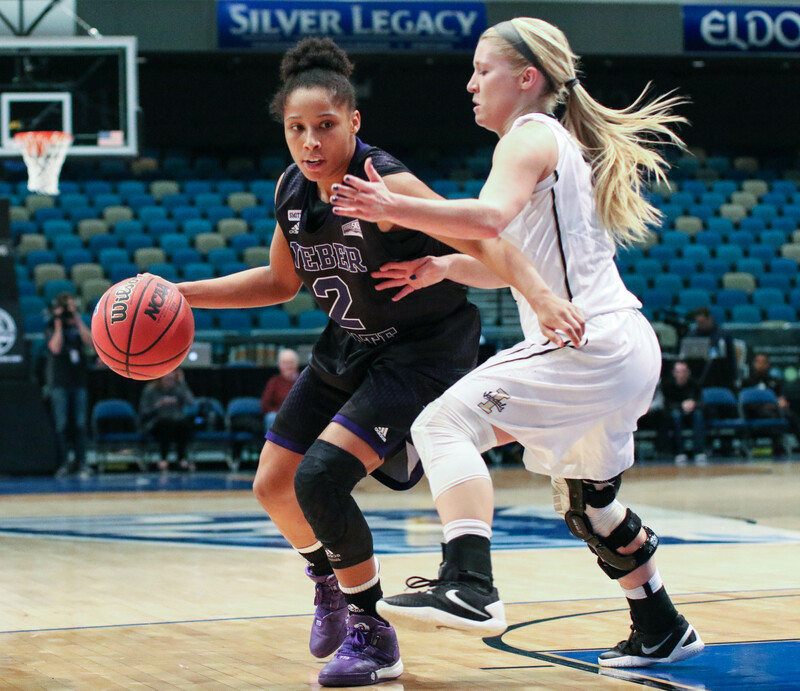 Junior Deeshyra Thomas led the team in scoring with 24 points before fouling out of the game in the fourth quarter. 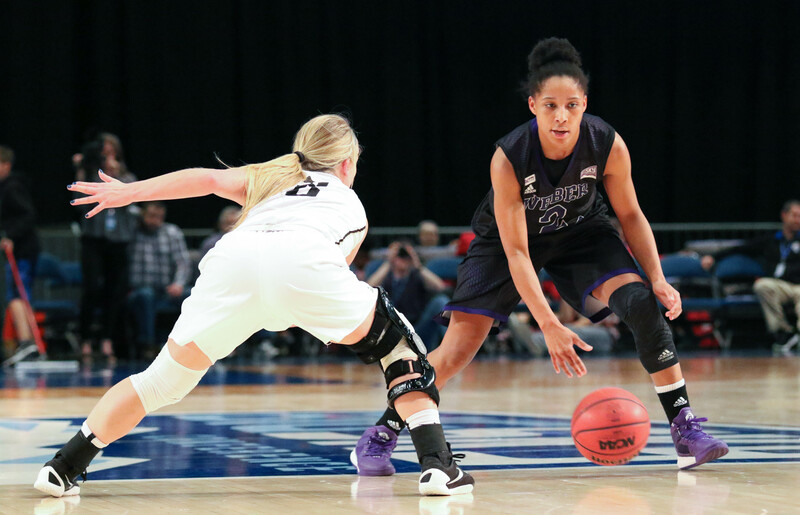 In her final game, Dunbar recorded 17 points and six rebounds, while also making game-highs in assists with eight and steals with four. 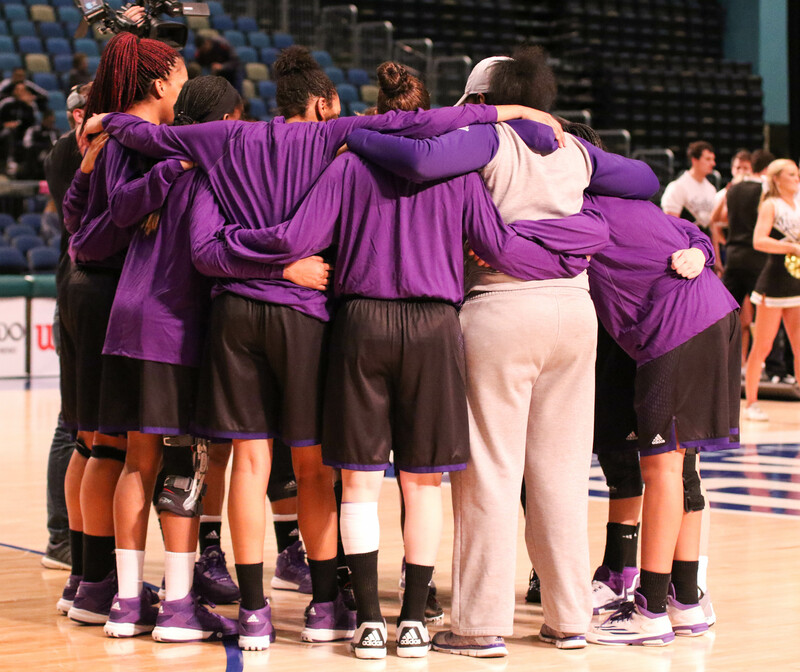 The Wildcats finish the season with a 20-11 overall record and a 11-7 record against Big Sky Conference opponents. 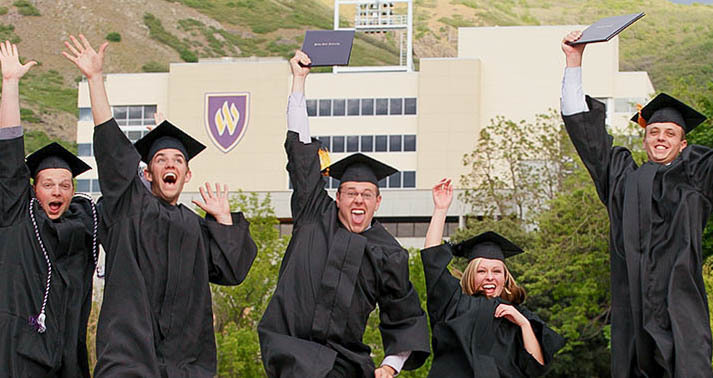 It is the first time since the 2002-03 season that Weber State won 20 games. 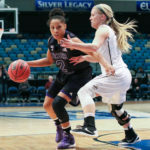 With the win, the Idaho Vandals advance to the semifinals of the Big Sky Conference tournament where they will face off against Eastern Washington University on Friday afternoon.